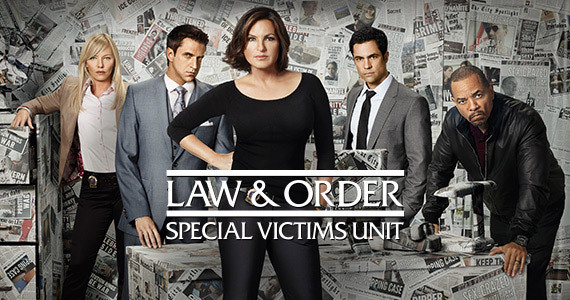 NBC’s Law And Order “SVU” Casting Calls For Non-Union “Minors” And “Older School Kids” African American 13-17 and 18+ For Friday 5/15 In New York! *MINORS* SEEKING NON-UNION TO PORTRAY AFRICAN AMERICAN 13-17 YR OLD KIDS AT SCHOOL. AVAIL FRIDAY 5/15. MUST HAVE VALID WORK PERMIT & TRUST ACCOUNT. IF INTERESTED, EMAIL CONTACT INFORMATION, A RECENT CANDID PHOTO, HEIGHT, AND AGE TO NBCSVU@GMAIL.COM. USE THE SUBJECT LINE “SCHOOL”. SEEKING NON-UNION TO PORTRAY AFRICAN AMERICAN 18+ TO LOOK YOUNGER KIDS AT HIGH SCHOOL. AVAIL FRIDAY 5/15. IF INTERESTED, EMAIL CONTACT INFORMATION, A RECENT CANDID PHOTO, AND HEIGHT TO NBCSVU@GMAIL.COM. USE THE SUBJECT LINE “SCHOOL”. *MINORS* SEEKING NON-UNION TO PORTRAY 13-17 YR OLD KIDS ATTENDING A CHURCH FUNERAL. AVAIL FRIDAY 5/15. MUST HAVE VALID WORK PERMIT & TRUST ACCOUNT. IF INTERESTED, EMAIL CONTACT INFORMATION, A RECENT CANDID PHOTO, HEIGHT, AND AGE TO NBCSVU@GMAIL.COM. USE THE SUBJECT LINE “MINOR FUNERAL”. NBC’s Law And Order “SVU” Casting Calls For Non-Union Extras To Portray Parents 35-55 YRS Friday 5/15 in New York! 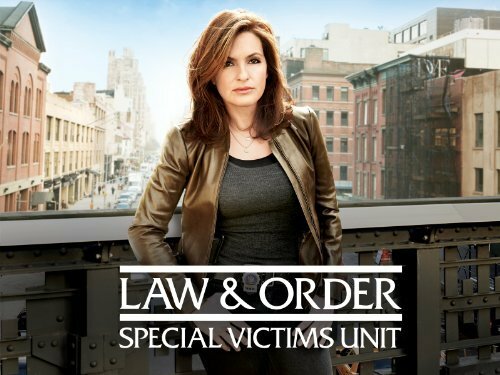 NBC’s Law And Order “SVU” Casting Calls For Non-Union Extras To Portray Female 18+ “BROTHEL GIRLS” Flex Avail On 1/27-2/5 In New York! IF INTERESTED, EMAIL A RECENT *CANDID* PHOTO OF YOURSELF, CONTACT INFORMATION, UNION STATUS, HEIGHT, AND SIZES TO NBCSVU@GMAIL.COM. USE THE SUBJECT LINE “BROTHEL”. NON-UNION TO PORTRAY VIDEO GAME RELEASE ATTENDEES, APPROX 18-35YRS OLD. AVAIL TUE 1/20. MUST BE COMFORTABLE IN A CROWD AND AVAILABLE ALL DAY. IF YOU ARE INTERESTED, CALL 646.929.9132. HAVE THE FIRST 5 DIGITS OF YOUR SOCIAL SEC. NUMBER READY. DO NOT CALL IF YOU HAVE WORKED ON LAW & ORDER: SVU IN THE PAST 6 WEEKS. NON UNION TO PORTRAY MALE & FEMALE ASIAN GAMER TYPE, APPROX 18-35YRS OLD. AVAIL TUE 1/20. MUST BE COMFORTABLE IN A CROWD AND AVAILABLE ALL DAY. Law And Order “SVU” Casting Calls For Union/NonUnion Males Skateboarders For A Park Scene On 1/26/15 IN New York! SEEKING UNION/NON-UNION TO PORTRAY MALE 18+ TO LOOK YOUNGER SKATEBOARDERS AT A SKATE PARK. AVAIL MON 1/26. WE ARE LOOKING FOR FOR PEOPLE THAT CAN SKATEBOARD. IF INTERESTED, EMAIL YOUR CONTACT INFORMATION, UNION STATUS AND A RECENT CANDID PHOTO OF YOURSELF TO NBCSVU@GMAIL.COM. INDICATE IF YOU HAVE A SKATEBOARD, HELMET AND PADS. USE THE SUBJECT LINE “SKATEBOARDER”.